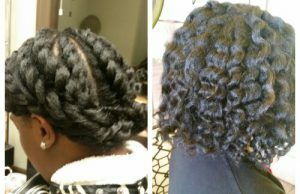 Here’s a video of Quecina’s natural hair journey. Currently she has healthy natural waist length hair. This video consists of a combination of pictures. 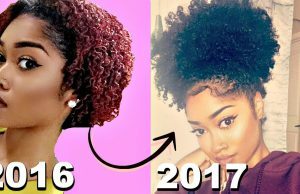 Most are of her natural hair blow dried (thick and long), pressed (looks like a perm but thick), Afro state (big and puffy), and once relaxed years (long but thin hair). In addition, the short curly hair that blonde and the jet black one, are wigs. She rocks wigs as her main protective styling!!!! 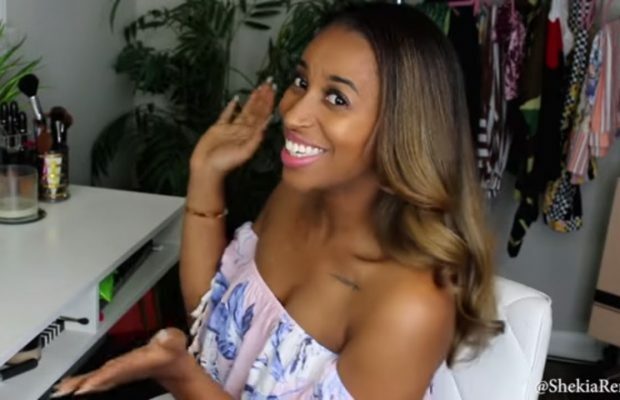 We’ve watched Quecina’s channel and natural hair journey for some time now and it’s wonderful to see how she educates and inspires women how to care for their own natural hair. We’d love to feature some of her YT vlogs and will most certainly try do so on a regular basis in the future. 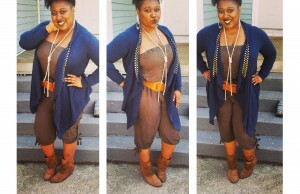 Enjoy Pinkstarnute’s Natural Hair Journey to Waist Length hair!